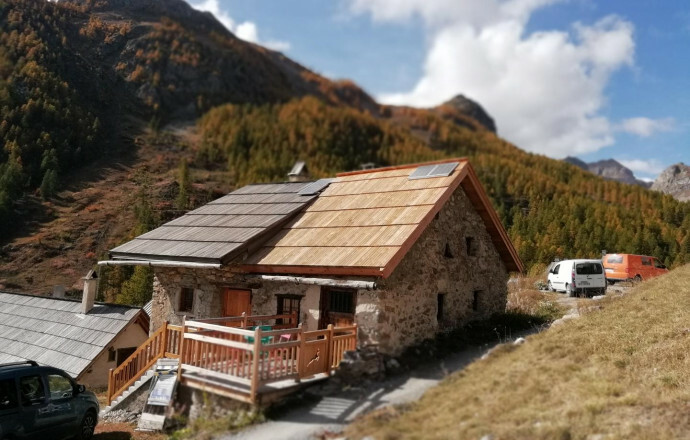 Alpine chalet located in a hamlet at 1853m above sea level, near the Parias reserve, with a view of the surrounding mountains. On site many opportunities for hiking and mountain biking. On the ground floor, living room with kitchenette, wood stove and bathroom-WC. On the floor, access via ladder of meunier, room for 3 people (1 bed 140 * 190 and 2 beds 90 * 190cm). Small terrace with garden furniture and views of the valley. Local equipment. 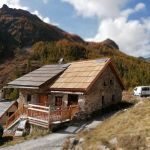 Electricity by photovoltaic and hot water by gas water heater. 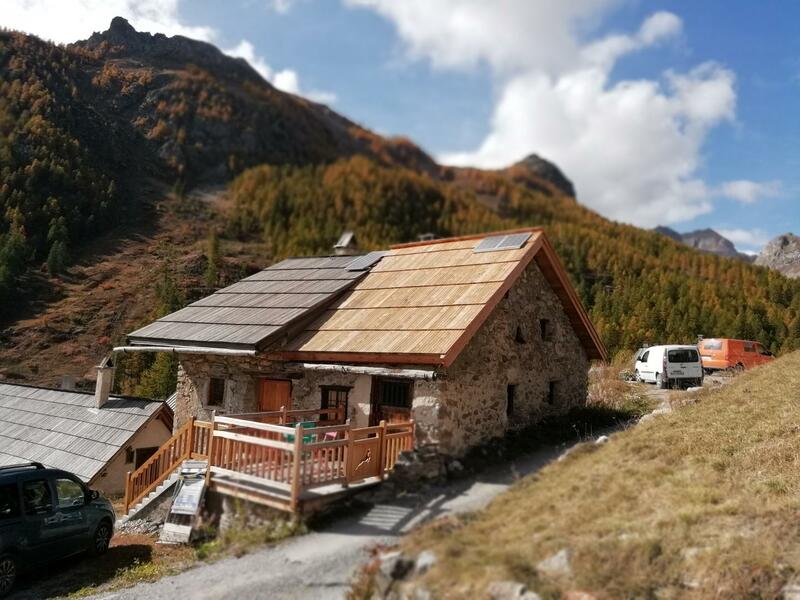 Access to the chalet is via an asphalt road and 4km of forest track accessible by car and motorcycle, 20 minutes from Briançon.